The industry-leading JELD-WEN® features bay, sliding, casement, or bow windows with many finish options. Find wood, aluminum, or vinyl options that fit in rooms of any style. New windows can decrease energy bills and increase your homes value. Fusion offers Los Angeles window replacement using the classic JELD-WEN® models. With so many different styles, ask to see selections that bow out, swing in, slide vertically or horizontally, and tilt and turn. Each window is designed to meet certain criteria, whether it is energy efficiency, letting in more sunlight, ease of use, or being aesthetically pleasing. Select a model that fits the architecture of your home. Siteline® wood and wood-clad windows and patio doors by Jeld-Wen are made with care and an uncompromised commitment to quality that can be relied on for years to come. These beautiful windows are available in a wide range of styles, colors and finishes. They will fit your unique style and meet your demand for superior quality. Premium™ Vinyl Windows by Jeld-Wen are designed with performance in mind while presenting beauty, durability, and modern style. 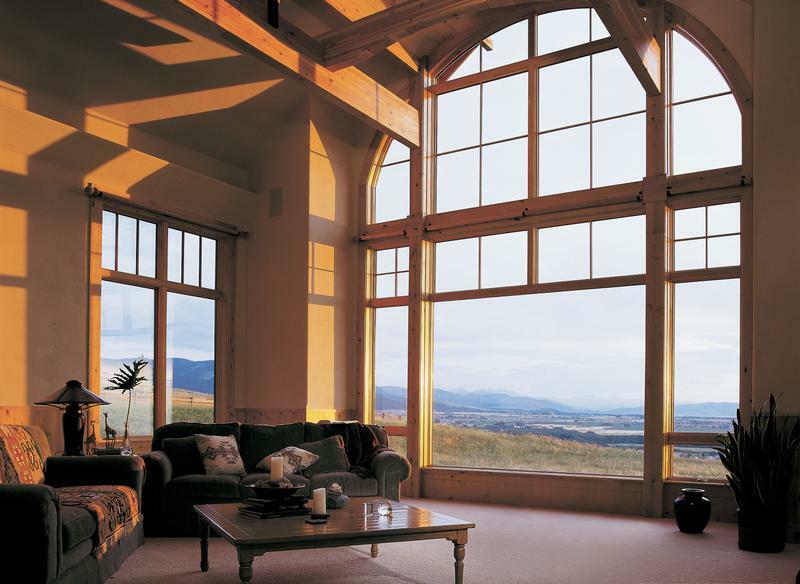 These windows come with a wide range of features and options designed to match the style and vision of your home. Modern style and affordable luxury for your residential replacement project. Jeld-Wen Custom Wood Windows are handcrafted from the finest woods, with unique designs and luxurious options to create windows that are truly yours. The only limit to these windows is your imagination. Looking for new doors in Los Angeles? JELD-WEN® crafts interior and exterior doors from solid wood, fiberglass, steel, glass panel, or composite material. Look through models of Dutch style front doors, sliding glass patio doors, and all panel exterior doors. JELD-WEN® doors are energy efficient, while providing privacy and increased security in intricate patterns, textures, and shapes. Authentic Wood Exterior Doors by Jeld-Wen complement any architectural style with timeless designs. They are built for reliability with multiple wood species and decorative glass options. Jeld-Wen’s high quality wood doors will deliver years of smooth operation. Authentic Wood Interior Doors by Jeld-Wen will bring warmth and artistry to any home – whether modern or traditional. These doors have an engineered wood core for better stability with environmental changes. Multiple wood species and various panel designs can match any home decor. Jeld-Wen’s Architectural™ Collection is a premium line of fiberglass doors and matching fiberglass components. The collection features an authentic woodgrain replication made possible by MasterGran’s unique NVD (Nickel Vapor Deposition) technology.